No matter how good an athlete you are, accidents will happen. Repetitive use during training is the cause of many sports injuries – as is trauma from sudden impact or awkward twists and turns during competition. In times like these, it is best to see an orthopedic surgeon. Damage caused by knee injuries, ligament tears, and skeletal fractures needs immediate attention. Hence, having an experienced orthopedic surgeon on standby is always a good call. 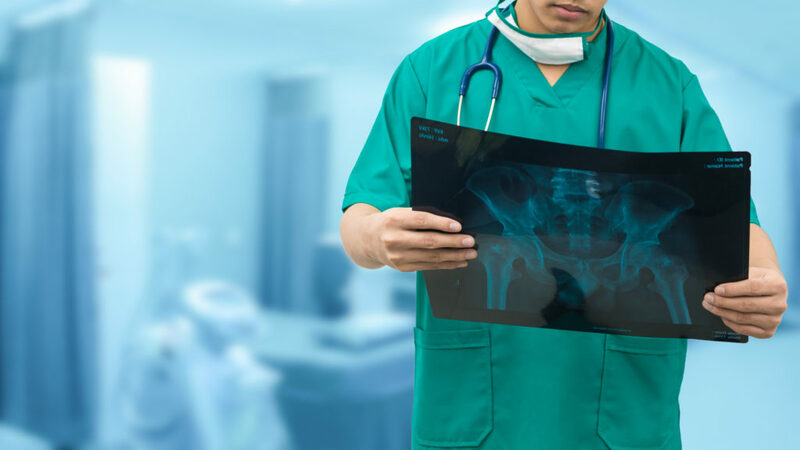 Orthopedic surgeons provide nonsurgical as well as surgical treatment for any number of musculoskeletal conditions – depending on what is best for you. These solutions include surgery, prescription of medication, exercise, and rehabilitation. There’s a better chance of obtaining the exact treatment you need when you’re under the care of an orthopedic surgeon. When your health is in the right professional hands, you’re assured of receiving the best treatment among the options available to you – with the best chance of an effective and speedy recovery. Orthopedic surgeons know how to gear their efforts and your treatment plan around your needs. Anterior cruciate ligament (ACL) tears are very common in sports. Any activities with sudden stops or changes in direction cause this ligament tear in the knee. ACL injuries cause extreme pain and instability of the knee joint. Many types of knee injuries sustained during athletic performance can be treated through minimally invasive, outpatient knee arthroscopy – which can significantly shorten your recovery time and lessen post-op pain or scarring. If knee injuries are not immediately addressed, the problem can worsen and require more extensive surgery to repair. Rotator cuff tears can significantly weaken your shoulder. This injury makes it painful to conduct everyday activities. Eating, dressing, and washing your hair can become a problem. Rotator cuff tears are another common sports injury that can be successfully treated with minimally invasive arthroscopic procedure. Sprains, caused by sudden or unexpected twisting of your ankle, can not only sideline you from the game now but can also make you more susceptible to repeat injuries in the future. An orthopedic surgeon can best advise you on how to treat your current condition and how to prevent it from happening again. Stress fractures occur from repetitive movements such as during sports training, especially those activities that involve a lot of running like football and basketball. Improper care of even the tiniest hairline cracks in bone can lead to worse problems later. Stress fractures may be the root cause of chronic pain in athletes. Shin splints come from the pain along the inner edge of the tibia (shinbone). Like stress fractures, this is common among those who take part in running sports. Are you ready to get back into the game? Don’t worry, we’ve got you covered. The experienced team of orthopedic surgeons and physical therapists at Personalized Orthopedics of the Palm Beaches is ready to treat your sports-related injuries. If you have any questions about our sports medicine orthopedic services, please call us at (561) 733-5888. Also, feel free to request an appointment through our convenient online form.